Our electric fires are 100% efficient at the point of use which means no heat is wasted. This is good for the environment and good for your utility bills. 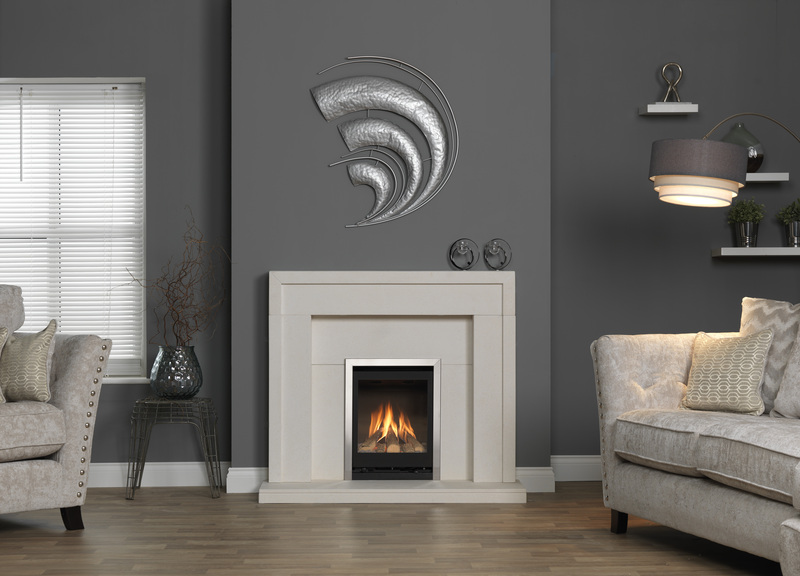 The gas collection has a wide variety of living flame effect fires in a range of different styles, colours and options. Choose from different fuelbeds, control types and installation options. When you choose a fire, you are choosing a centerpiece for your home. 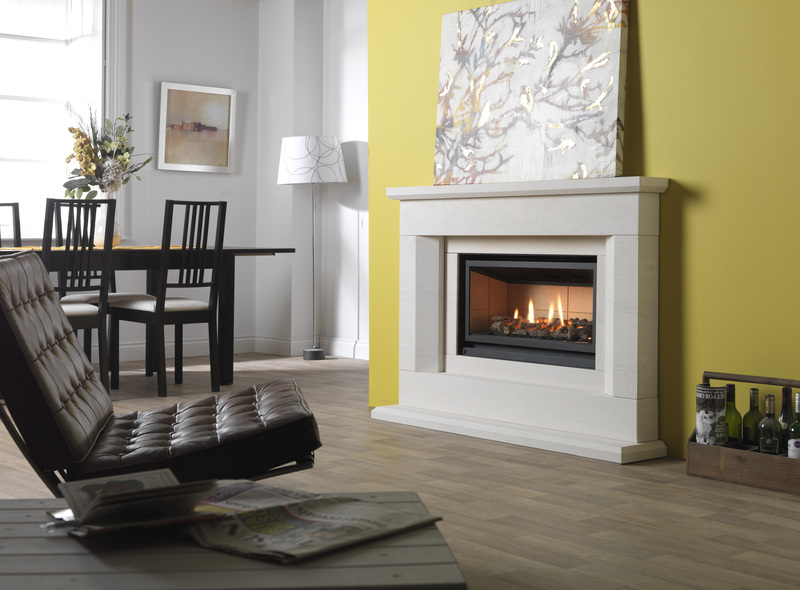 From the design and colour finish, to the fuelbed and controls, Valor fires are designed to meet your individual needs. Offering a wide range of styles, finishes and sizes, there is a Valor fire to suit every need, pocket and lifestyle. By continually investing in research and development, Valor has stayed ahead of the competition, launching market changing products such as the first ever living flame gas fire, and the Homeflame gas fire, which adorned the homes of millions up and down Ireland and the UK. Today, Valor are still one of the most recognised names for home heating, with a reputation built on reliability, trust and most importantly safety. You know when you purchase a Valor fire you can do so in the upmost confidence it will serve you for many years to come.